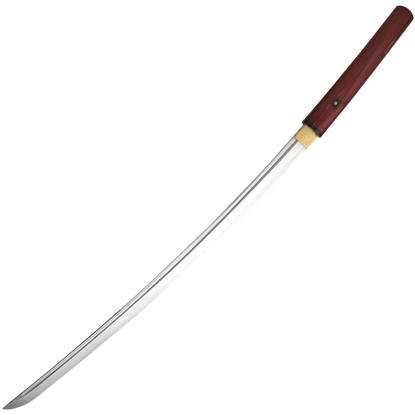 The shirasaya sword has the blade of a katana and typically a hardwood hilt, stripped away of any excess decoration to create a weapon that is straightforward and unhindered. 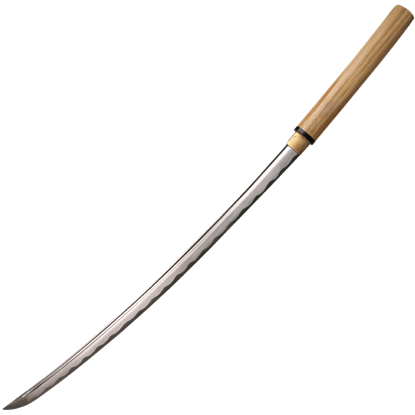 Shirasaya have no guard, so the handle transitions right to the blade with no major delineation. 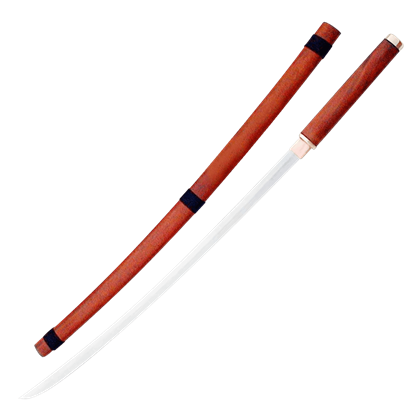 Here you will find all our shirasaya swords in this impressively minimal style, typically sold with their matching scabbard. 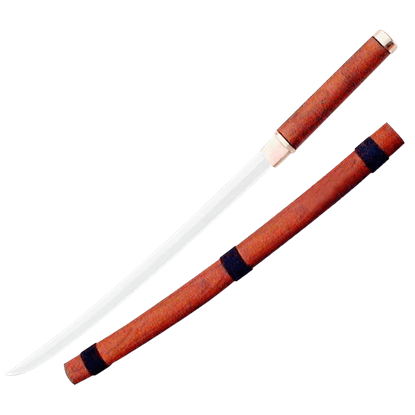 We offer both decorative shirasaya and functional shirasaya. 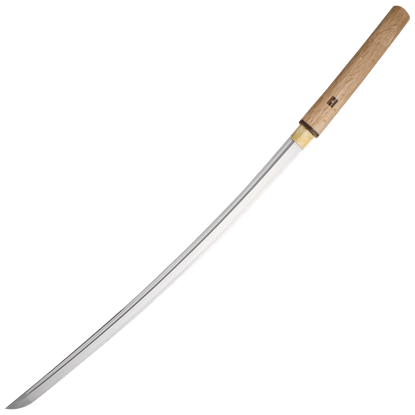 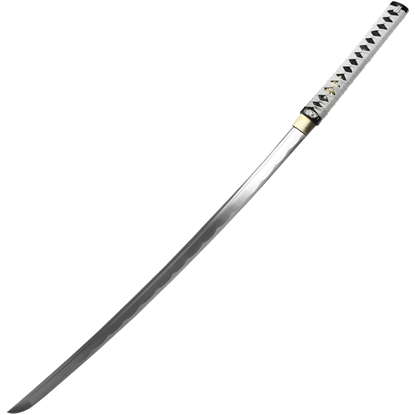 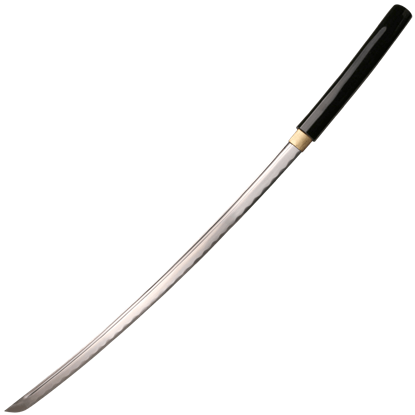 All are phenomenal examples of historical weaponry, especially if you love the style of the katana blade and are interested in the weaponry of feudal Japan.